It was the latest call by Johnson, a key figurehead in Britain’s campaign to leave the European Union, for May to drop her so-called Chequers plans in favour of negotiating a clean break with the bloc and securing a free trade deal similar to the one the EU recently sealed with Canada. 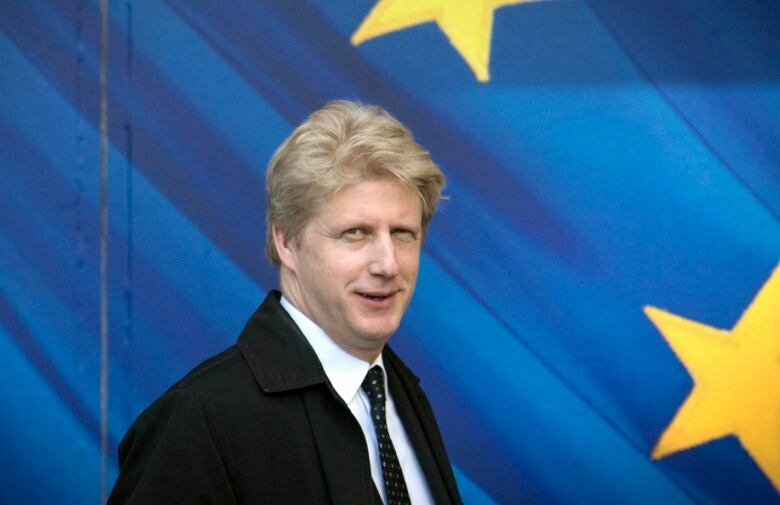 His comments come days after his brother, fellow Conservative lawmaker Jo Johnson, resigned as a transport minister over Brexit. Boris Johnson said he agreed with his brother that the Brexit talks were “the biggest failure of U.K. statecraft since Suez” when Britain lost control of the waterway in the 1950s. “I really can’t believe it but this government seems to be on the verge of total surrender,” he wrote in his weekly column in the Telegraph newspaper. Johnson accused the government of being unable to negotiate a way to end unilaterally a so-called backstop arrangement, designed to prevent the return of border controls between the Northern Ireland, which is part of the U.K., and EU member Ireland. Such a failure would turn Britain into “a vassal state” until the bloc decided to move on to trade talks, he said. “It is frankly hard to see why they should,” he wrote, adding that May’s Chequers plans, named after her country residence, were very much alive despite widespread criticism. Johnson’s latest Brexit-related missive to May came on the same weekend France and Germany’s leaders hailed the reconciliation and co-operation shared between European countries since the end of the First and Second World Wars and the creation of shared institutions such as the EU. Johnson has long been rumoured to covet the keys to 10 Downing Street and has become one of May’s fiercest rivals since quitting her cabinet in July.